Sorry everyone, I hadn't used Photobucket in a very long time and once I got on there I started organizing which resulted in my photos disappearing. Here we go! 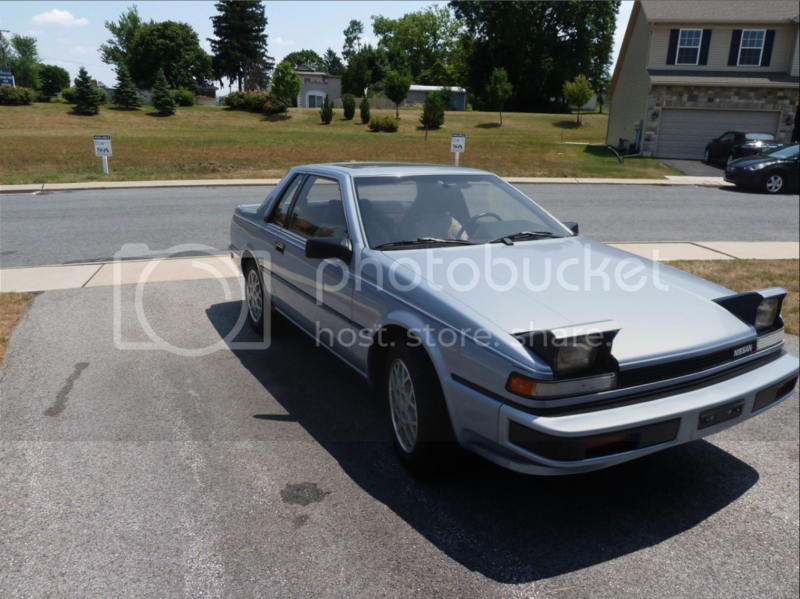 Finally getting around to sharing some photos of my 1985 blue mist metallic 200SX XE Coupe. It features a digital dash, cruise, power everything including sunroof a stock CA20E backed by a 5 speed trans and alloy wheels. 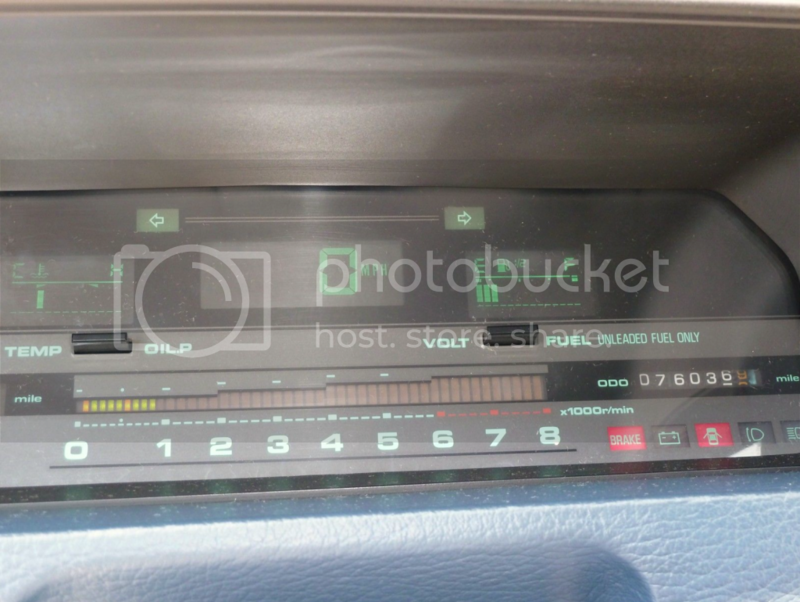 It even has the factory stereo with graphic equalizer and dolby cassette player (thankfully I have an adapter for my iPhone because I don't own cassettes and do not intend to revert to cassettes). 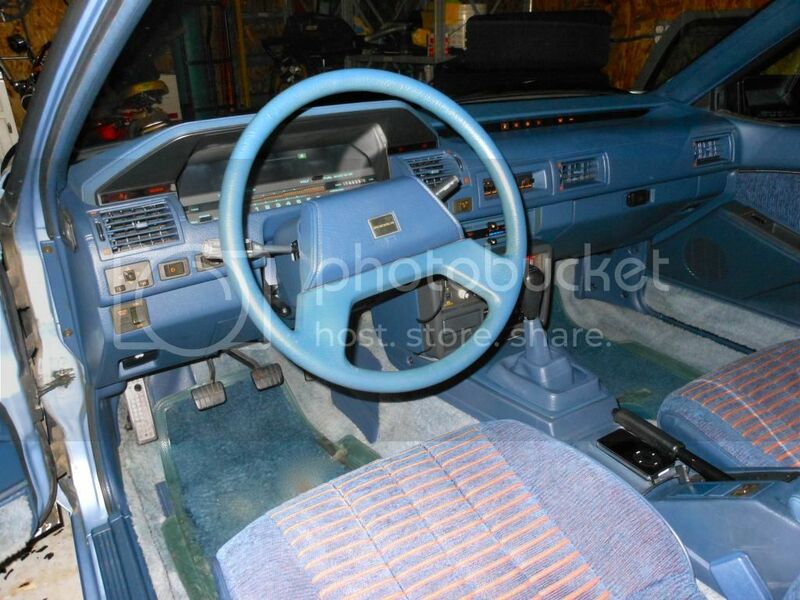 Anyhow, it is all original and has 76,000 miles. The AC still blows so cold that you see frosty air coming from the vents and I love it! I am the second owner and it has always been garage kept and always will be if I can help it. It's getting hard to find these in original condition and I intend to preserve this one. I had a ton of fun cleaning the engine compartment and I still need to do a little more detail work. 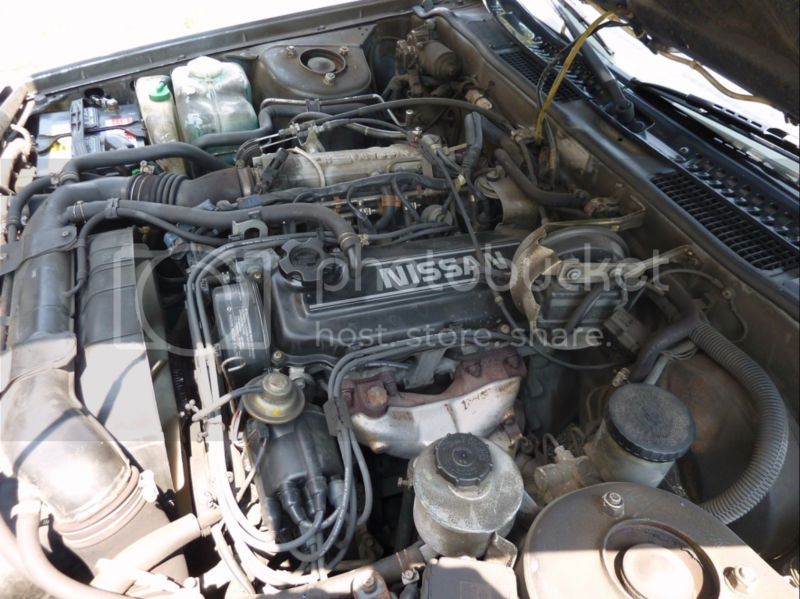 The dealer had coated everything under the hood in a layer of Ziebart's lifetime rust inhibitor. It did it's job but looked nasty. 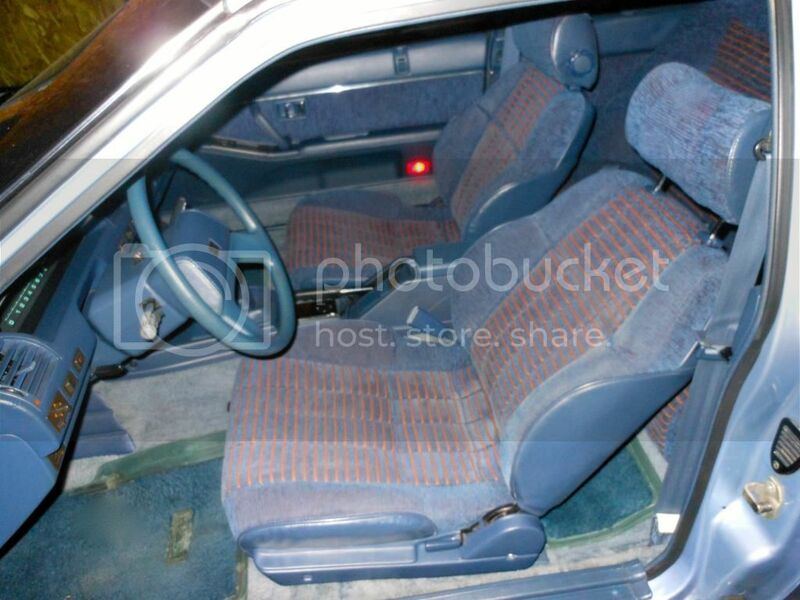 Right now I am trying to get some matching floor mats, I would love to find some NOS factory mats with the 200SX embroidery but that seems like a long shot. Right now I am working with Auto Custom Carpets to get some color matched mats. All in all it's just a nice, clean car that takes me back to the eighties every time I drive it! Thanks for looking. wow that notch is very clean! this car was on craigslist up here in pa. what did you end up paying for it? did you get it off ebay when it was listed? Thanks everyone. I did see the car on eBay originally but did not bid. The owner's cousin had listed it for him. The owner was a retired postal worker who had bought the car new. He was extremely particular about the car (and apparently everything he owns) and it shows. 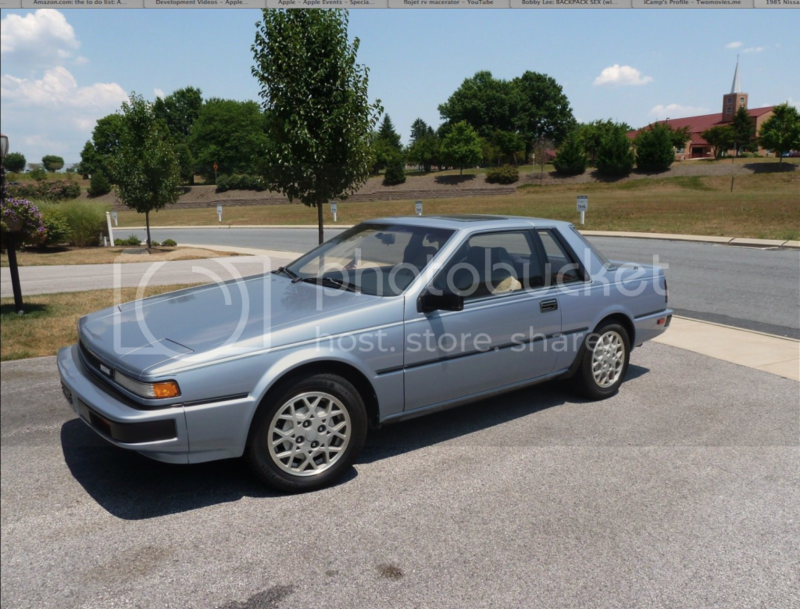 It is the cleanest all original S12 I have seen to date. 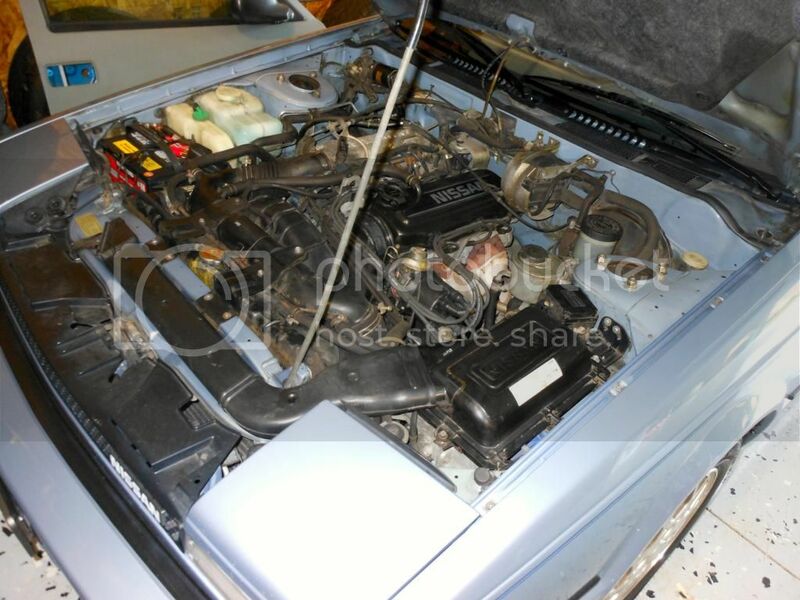 Anyhow, he had recently moved into a town house with a two car garage and his wife was not liking parking her car outside while the S12 sat in the garage so she convinced him to finally part with the car he had bought new 29 years earlier. He referred to it as his baby the whole time we were making the deal. I'm sure I paid too much for the car but I did spend significantly less than his asking price. In the end it was worth it to me because I wanted an all original car and every last option works just like new and it still runs, drives and rides like a new car. It has two small dings and some minor curb rash on three of the wheels (which I plan to have repaired) otherwise it is mint. Thanks again for the comments. 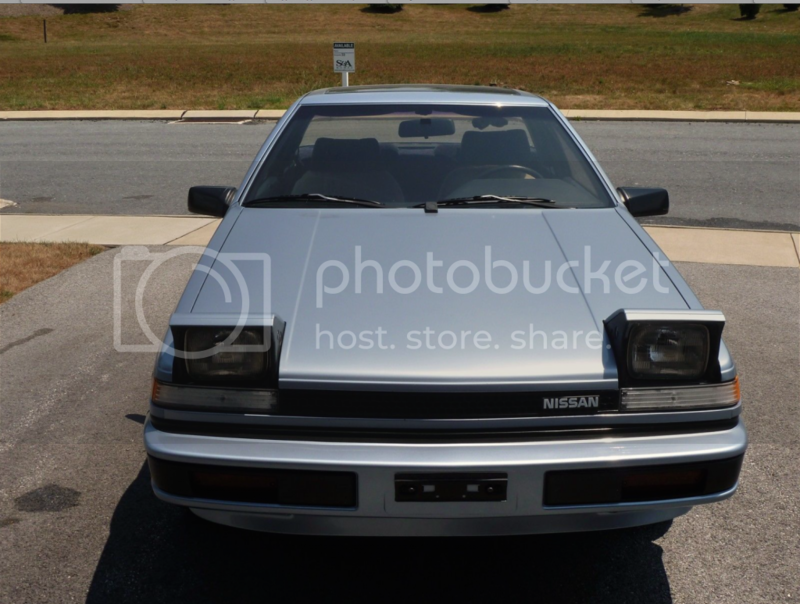 Glad you liked the photos, nismo200sx16, I have watched some of your YouTube videos. Your car is crazy fast. I love it! I originally found you car listed on craigslist. he had it listed for $6,000 ! . I emailed him an offer but I think it was so low I never got a response. gad to see it here on the forum. Yeah, he had it on eBay for $6300. A bit optimistic to say the least. I still overpaid but they just don't come up that often, especially as nice as this one. That's 30,145 miles in just 15 months, another 35,047 more in the next 28 months then just 11,000 more in all the years since. From 2001 to 2011 it was driven a grand total of 1504 miles! Now I've owned it since early July and it still hasn't reached the 77,000 mile mark despite the 500 mile trip from PA to NC. I do take it out however but I quickly changed my mind about making this my daily driver and purchased a 1995 Nissan Pathfinder to pull day to day duty leaving the 200SX for sunny day driving and pleasure trips. I ordered a new muffler for it the other day. The third time it's been replaced. In fact the seller bragged about the new muffler when I bought it. I guess all that sitting and condensation never burning off has rotted them out. The muffler does still look like new but it developed a pinhole leak and makes a nasty blowing sound. I'm looking forward to getting it. Looks like it will be mid October before it arrives. Must be made to order... It is made by Cherry Bomb but is supposed to be quiet like a stock muffler and a direct, bolt-on replacement.